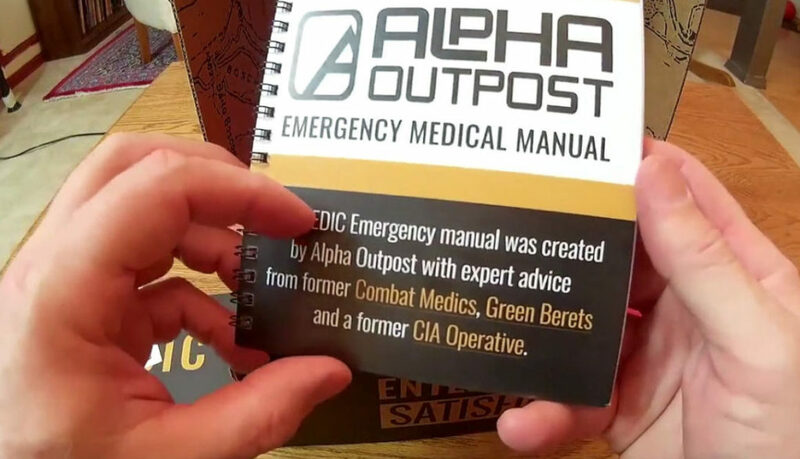 What is Inside The Alpha Outpost Box? Take a look at what came inside the Feb. 2016 box from Alpha Outpost! If you want cool stuff, then you definitely need to check out these monthly boxes.